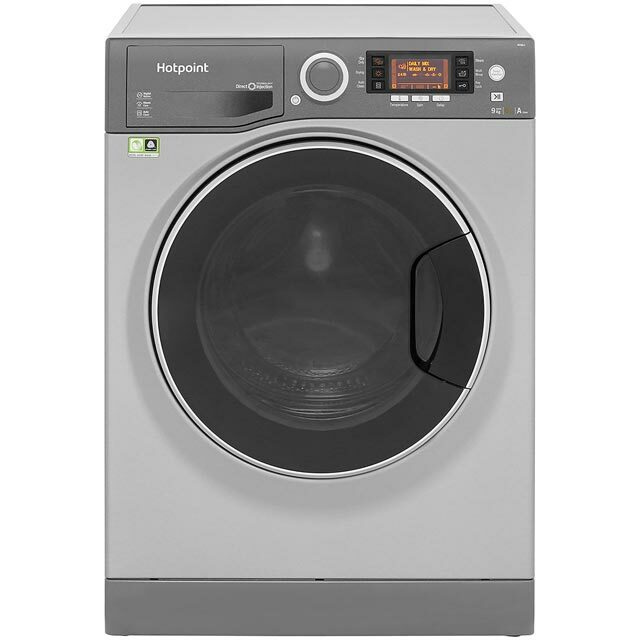 Speed up laundry days with this Hotpoint washer dryer in a stylish graphite finish. The 9kg drum can handle the washing of a medium-sized household. It’s rated A for energy efficiency, so it won’t cost the earth to run. The Anti-Stain programme uses a 40°C temperature to remove 20 of the most common stains, whilst being gentle on fabrics. If you need a small load clean in a hurry, you can select the 30 minute Quick Wash. And, for delicate jumpers, the Woolmark Green programme uses a cool temperature and gentle spin. 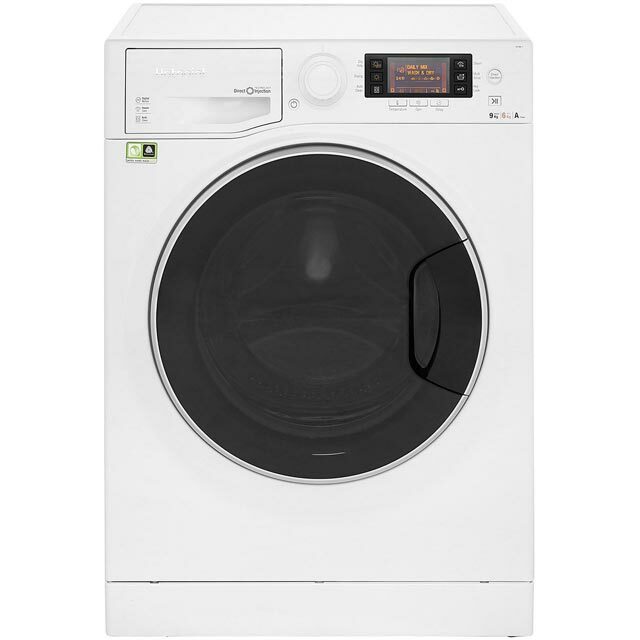 We skeptically had to get a washer dryer as no room in the new house for 2 machines and this seemed to fit our budget! It’s very easy to use, lots of programmes, just make sure the programme you pick matches the weight of the load you’re doing. 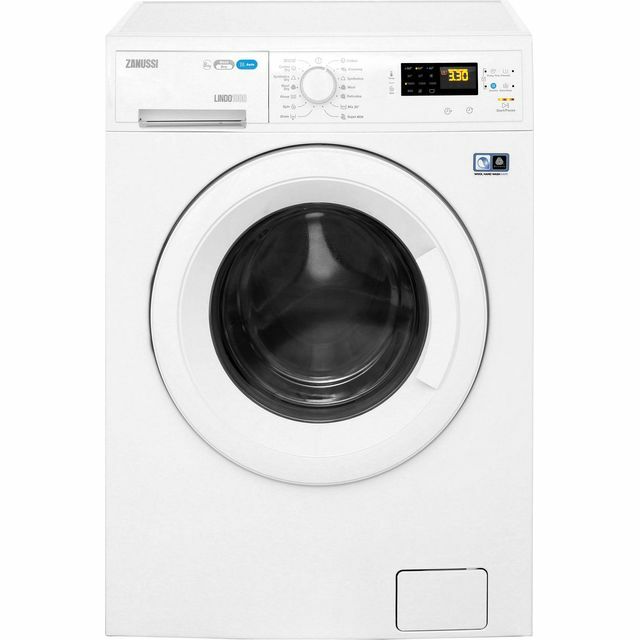 Can wash without drying or just dry which is handy. The drying is fairly efficient when not overloaded and it’s very quiet! It looks very smart and the child lock is really useful too! I would definitely recommend this product! Fabulous for small families. This item is amazing. It is really quiet and has a lot of variety in the different cycles you can choose. I would definitely recommend. 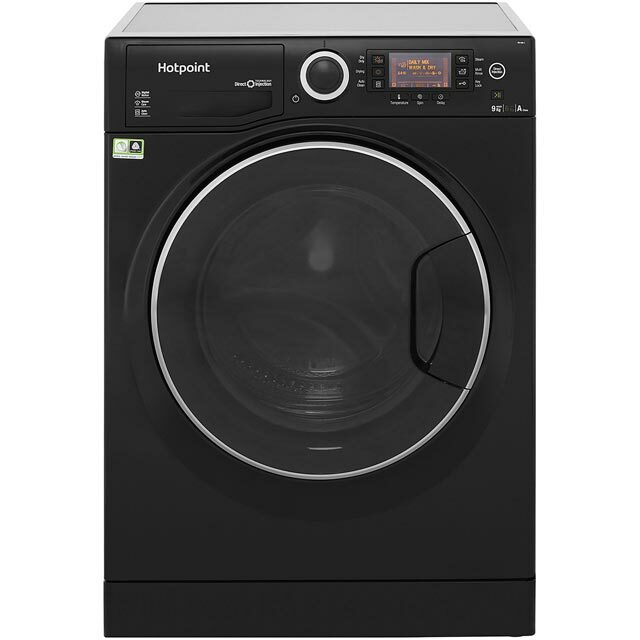 Have always used Hotpoint for laundry and this is a really great quality product - looks smart and is much quieter than we were expecting, which is ideal with a newborn baby in ten house! Efficient washing and drying machine. Easy to use. Very quiet. Good instructions and my wife likes the colour. * RD966JGD_GH was at the higher price between 01/03/2019 and 05/04/2019.